Hope is the fuel of faith and dreams. And hope is what we celebrate on this first Sunday of Advent. There is hope for those who seek God. Our hope for today and for the future is secure in the Jesus the Messiah – God with us. If you have never put your hope and trust in Jesus Christ as your Savior, we invite you to take a step of faith. Talk to Pastor Mark Massaro. 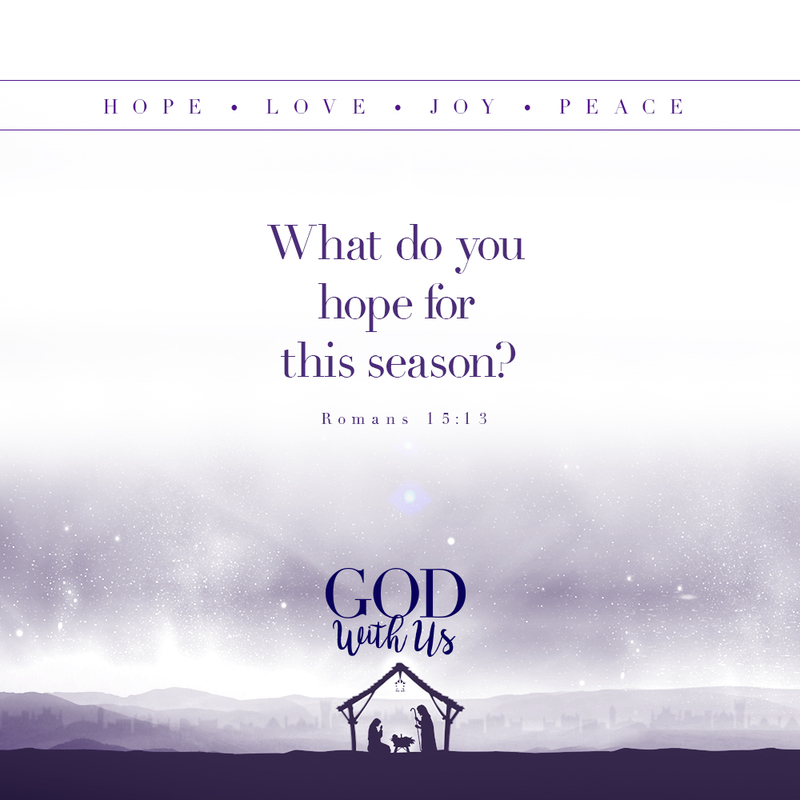 Listen to the first Advent Message: God With Us Brings Hope.